Whether you’re working with DESIGN102 or another agency it pays to get the brief right. Providing a good brief up front can save time, rework and money in the long-run, so here are ten tips to help you when briefing creative designers. If you can’t explain what you’re trying to achieve it will be difficult for a designer to help you. Give a clear description of what success will look like for you. There’s no need for an exhaustive history, but a bit of information about the team and organisation you work for can be helpful, especially if you’ve not worked with the agency before. Context is always helpful. Explain the big picture and let your agency know about any other work the project is connected to. Tell your agency what kind of product you’re looking for. Even better, provide some examples of similar products (whether from your organisation or elsewhere). Be clear about what you want people to think or do when they see the creative. More importantly, tell your agency how you want people to feel when they encounter the work. Please allow enough time for the work to be done (and do ask for advice on how long the job will take), but if you’re working to a deadline be clear about it up-front. 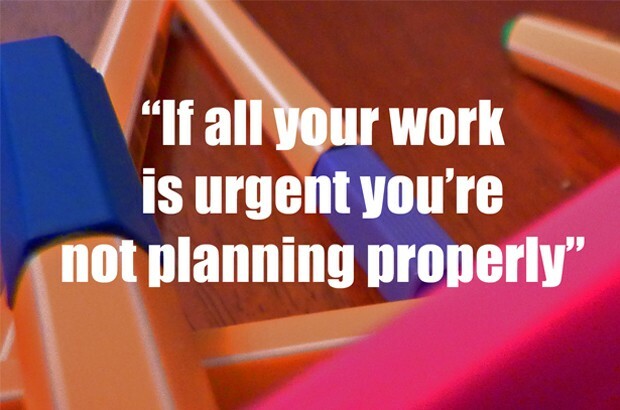 And don’t forget, if all your work is urgent you’re probably not planning properly. Telling your agency about the budget will help when discussing what’s possible. Remember that you generally get what you pay for and if you artificially limit your budget you also limit what you’ll get from your designer. Knowing who you’re trying to reach is essential information for the designer. The more you can tell the agency about your target audience the more the creative can be tailored. Knowing how you intend to use the creative is key for the designer. Specifying the channels you intend to use will help avoid rework down the line. If there are any constraints on the project, like the need to fit within existing brand guidelines, don’t forget to mention them before the designer starts work.